Abstract: The seller is easy to deceive the buyer in online transactions, because there is no face-to-face contact. As e-commerce has been increasing, there have found a lot of customer complaints. Most of the complaints are related to the deception by the seller. Previous studies on deception in marketing area have focused on exaggerative advertising, hard sell, and etc. In online shopping area, the study of deception has concentrated on intentional information distortion and non-delivery after payment. The study was performed to survey the consumer unsatisfactory experiences online. Key factors relating consumer, company, trade procedure, and result of the trade found to influence their perceived deception in e-commerce. Impulse buying (consumer), company reputation (corporate), unfair deal (procedure), and perceived seriousness of consequence (the result) were selected variables in the model. A survey on 531 people were performed in Korea. As a result, all independent variables have had significant impacts on the perceived deception. Among them, "unfair deal" had greatest impact. Perceived deception has had a negative effect on repurchase intention. But even though the seller deceived the buyer, the more the recovery efforts they did, the higher the repurchase intention. In other words, the seller's recovery effort roles a moderation. First of all, the seller should deal fairly not to deceive customers, the fairness of procedure is the most important thing in e-commerce. Correct shipping and company reputation are also important decreasing the feeling of deception for customers. Finally, it should provide sufficient information so as not to purchase impulsively. and If you make a mistake and the seller shall be immediately restored every effort. Vincent Ng received the B.Sc. degree in mathematics and computing science from the Simon Fraser University, Canada in 1982. He later studied in the University of Waterloo, Canada, and received his M. Math degree there in 1986. In 1994, he received his Ph.D. degree from Simon Fraser University. At present, he is an associate professor in the Department of Computing of the Hong Kong Polytechnic University. In PolyU, he received a number of awards in teaching and professional services. 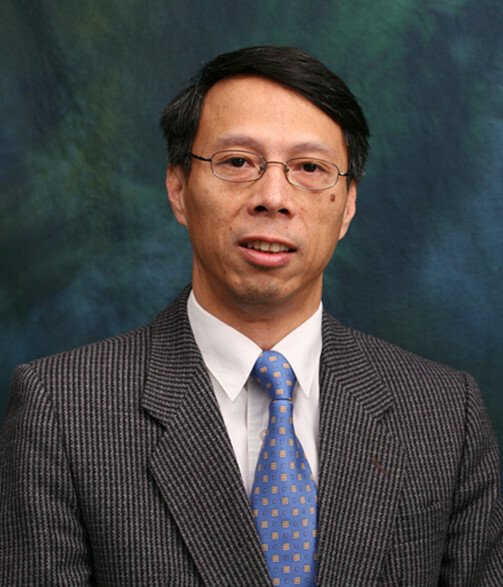 Dr. Ng is now the director of the Joint PolyU/IBM Enterprise Data Analytics Laboratory. His research interests include databases, data analytics and bioinformatics. He has many publications in academic journals and international conferences including Neurocomputing, Computational and Mathematical Methods in Medicine, ACM Transactions on Computing Education, IEEE/ACM Transactions on Computational Biology and Bioinformatics, Journal of Computers in Biology and Medicine, International Journal of Artificial Intelligence Tools, IEEE TKDE, Mathematical Biosciences, and Journal of Clinical Oncology. Besides teaching and research, Dr. Ng is active in consultancy work and professional services. He received several awards from PolyU for his contributions in the consultancy area. 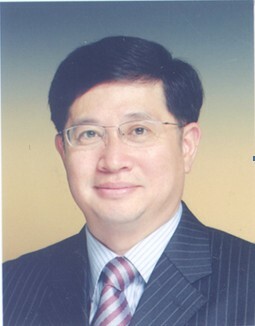 He has been working with different government units in the HKSAR, such as the Securities and Futures Commission, Social Welfare Department, the Immigration Department, the Department of Justice, the Police Department, the Employment and Manpower Bureau, QEF, and the Civil Service Training and Development Institute. In the professional community, he has been the chairman of the Information Technology Division of the Hong Kong Institute of Engineers, a board member of The Hong Kong Institute for IT Professional Certification, and has organized a number of international conferences. 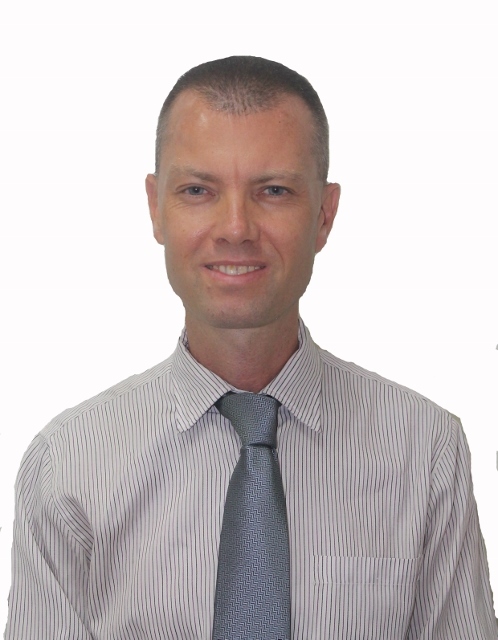 Alexander Wollenberg is Professor of Business and Management at St. George’s University in Grenada, West Indies. He obtained his PhD from National University of Singapore in 2011 specialising in innovation management of high-tech companies in emerging economies. His MA is in International Relations completed at Waseda University in Tokyo, Japan in 2003. He is currently on the Editorial Advisory Board of IGI Global Publishing and a Member of IEDRC and the Academy of International Business (AIB). His research interests include economic development and integration, as well as consumer behaviour in emerging markets. Dr. Juha Kettunen is the Chancellor of the Turku University of Applied Sciences, after serving 14 years as University Rector. He is also an Adjunct Professor of the University of Jyväskylä in Finland. He was previously the Director of the Vantaa Institute for Continuing Education of the University of Helsinki and Director of the Advanced Management Education Centre of the University of Jyväskylä. 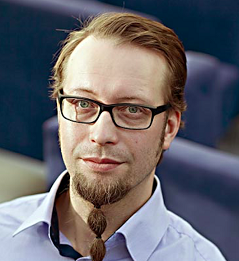 He holds a PhD (Econometrics) from the University of Bristol in the UK, a DSc (Economics and Business Administration) from the University of Jyväskylä in Finland and a DSc (Technology) from the University of Oulu in Finland. Reima Suomi is a professor of Information Systems Science at University of Turku, and a part-time professor at Huazhong Normal University, Wuhan, Hubei, China, as well as a guest professor in Wuhan University of Business and Technology. 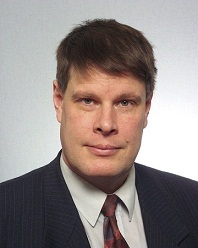 He has been a professor at Turku School of Economics and Business Administration, Finland since 1994. He is a docent for the universities of Turku and Oulu, Finland. Years 1992-93 he spent as a “Vollamtlicher Dozent” in the University of St. Gallen, Switzerland, where he led a research project on business process re-engineering. Winter semester 2013-2014 he was a visiting professor at University of St. Gallen, Switzerland, and at spring 2013 a visiting researcher at University of Münster, Germany. Currently he concentrates on topics around management of networked activities, including issues such as management of telecommunication networks, electronic and mobile services, virtual organizations, telework and competitive advantage through telecommunication-based information systems. Different governance structures applied to the management of IS and are enabled by IS belong too to his research agenda, as well as application of information systems in health care. Reima Suomi has together over 500 publications, and has published in journals such as Communications of the Association for Information Systems, CIN: Computers, Informatics, Nursing, Information & Management, Information Services & Use, Technology Analysis & Strategic Management, The Journal of Strategic Information Systems, Behaviour & Information Technology, Journal of Management History, Orthopaedic Nursing and Information Resources Management Journal. He has edited books for several publishers including Springer and Routledge. For the academic year 2001-2002 he was a senior researcher “varttunut tutkija” for the Academy of Finland, and the year 2013 he was on a sabbatical made possible by the Finnish professor grant system (Professoripooli). He is the founder of the conference series Well-being in the Information Society (WIS), active since 2006. 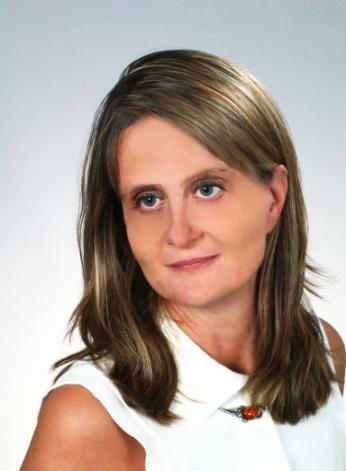 Dr. Ewa Ziemba completed her Ph.D. and Post Ph.D. in management, with a major focus on management information systems (University of Economics in Katowice). Her current research is in information systems and technologies for business and public administration transformation. She has published over 170 peer-reviewed papers and 18 books. She played an instrumental role in prestigious international research projects. In recognition of her outstanding research and teaching, Ewa Ziemba has been the recipient of numerous awards. She has received 16 awards of excellence from the Rector of the University of Economics in Katowice. She has been awarded The Silver Cross of Merit and The Gold Medal „For Long Service” from the President of Poland, The Medal of the National Education Commission from the Ministry of National Education in Poland, and The Award of Fellow & Distinguished Scholar and Excellence in Research & Scholarship Award and The Excellence in Research & Scholarship Award from the International Institute for Applied Knowledge Management. She has received five awards for the best papers at the international conferences. She has been awarded grants founded by the Polish Ministry of Science and Higher Education and the National Science Center of Poland. Ewa Ziemba serves on the editorial and editorial review board for several international journals. She is the founding Editor-in-Chief of Online Journal of Applied Knowledge Management and the Editor-in-Chief of Journal of Economic and Management. Ewa Ziemba is the Vice President for Research Collaborations of the International Institute for Applied Knowledge Management. Professor of Bialystok University of Technology, Manager of the Tourism Economy Chair and businesswoman - the partner in association The Recreation Resort “The Sailor” at the Mazury Lakes, Poland. She is also an Adjunct Professor of the Lazarski University in Warsaw. Participant of 14 research projects and Manager of some of them. Expert in Foresight Poland 2020 and Member of Polish Economy Association and Senator of Bialystok University of Technology (cadence 2016-2020). The Author of about 100 publications, including 5 books). She is a member of some organizations, including the Polish Economists Association. The major fields of her study are as follows: theory of innovations, service sector innovativeness, tourism economics, sustainable tourism, development of non-governmental organizations.